The Football Business Academy is delighted to partner with Servette FC, one of the oldest professional football clubs in Swizerland. The partnership will see the 17-time Swiss champion host The FBA’s Master Candidates at their home ground, theStade de Genève, during the final module of the program, allowing for immersive learning experiences which simulate the activities and duties of football executives. This partnership comes at a time when the Geneva-based club is regaining confidence after a turbulent period which saw it file for bankruptcy almost three times in a 10-year span. Until 2005, it was the only Swiss club never to have been relegated in its 115-year history. But then mismanagement by previous administrators saw the club accumulate high debts, resulting in issues such as unpaid player salaries, player departures, inability to secure their league license, relegation, and decreasing attendances. Since 2015, the club has been reviving gradually under the leadership of Didier Fischer (president) who has and continues to stabilize the club structurally as well as financially and professionalize its operations. 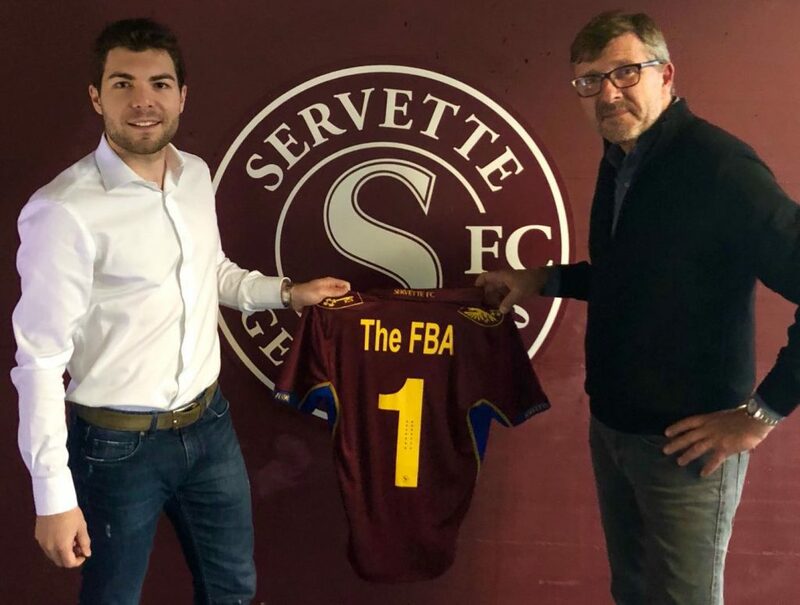 As The FBA is seeking to build the future of football together with industry stakeholders, so will Servette FC seek to continue to rebuild and reclaim its status as one of Switzerland’s leading professional football clubs. Servette FC is a professional football club based in Geneva which was founded in 1890. In 1930, it organized the Coupe de Nations, the predecessors of the UEFA Champions League. Playing its games in the 30,000 capacity Stade de Genève, which also hosted 3 UEFA Euro 2008 games and numerous high-profile friendly matches, the club currently plays in the Swiss Challenge League (2ndtier) having finished 3rdin the past season. The Football Business Academy is a Swiss-based high level international educational institution which was created to professionalize the management of the football industry and facilitate the insertion of qualified professionals and future leaders in the game. Its flagship programme, a Professional Master in Football Business, has been co-developed with international football industry experts from around the world around one foremost objective: to provide candidates with all the necessary tools and an optimal learning environment in order to succeed in this passionate and dynamic industry. Other partners of The FBA include Benfica, Olympique Lyonnais, Soccerex, Girona FC, ESSMA, and streetfootballworld.